http://www.jollyandy.com/ooo/eps/ooo3606.mp3It doesn’t happen often, but, when it does, it’s suuuch a nice feeling to see the right person get voted out. Just as they have begun to outstay their welcome and outlive their entertainment value, quite often a player will become a goat and be dragged along to the end. But not this day! We discuss this as well as what we would like to burn if we were on an island. Outwit. Outplay. Outcast! : S36E13 Penultimate! 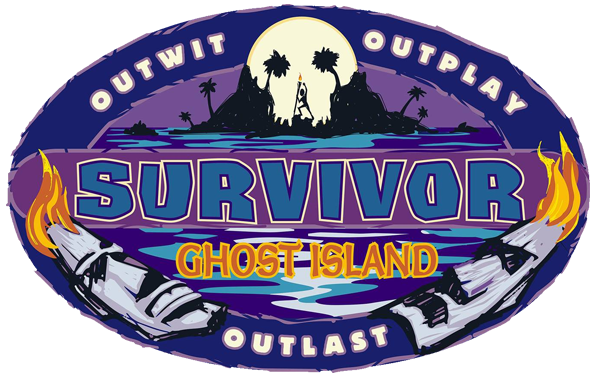 With just two episodes left to go in Ghost Island, one fantasy team has basically fallen apart. The edit reveals that Laurel isn’t the mastermind we thought, while Wendell and Domenick continue to run this game. Outwit. Outplay. Outcast! : S36E11 Is Kellyn Good?